Lt. Gov. 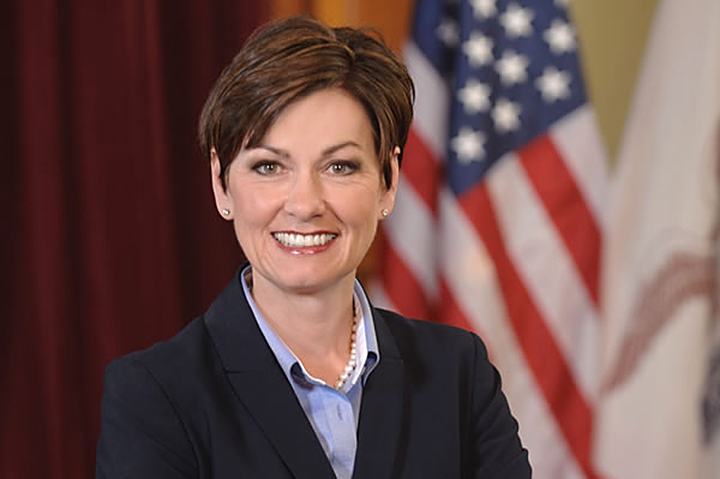 Kim Reynolds announced Tuesday that she will continue her “Stories of Women’s Lives” tour through the rest of 2015. Reynolds posted a video to her YouTube account expanding upon the announcement. In March, Reynolds announced her “Stories of Women’s Lives” tour to highlight Iowa women as part of Women’s History Month. She held 15 events and met with nearly 200 Iowa women from a variety of industries and backgrounds to hear their stories and discuss the obstacles that they face today, both at home and in the workplace. The “Stories of Women’s Lives” tour received such positive feedback that Reynolds has decided to continue these meetings through the rest of this year. Reynolds will resume her “Stories of Women’s Lives” tour in Ringgold, Decatur, and Clarke counties later this month. She will continue to use the hashtag #KimTours99 during her travels across the state.